When Gail Zatz and Virginia Renfrew came together to create Zatz & Renfrew Consulting in 1998, we committed to working in partnership with our clients to advance their initiatives. We offer and deliver professional services that are tailored to meet clients’ needs, with clear goals, thoughtful analysis, defined objectives, and directed action. We develop and implement programs, advocate for issues, and address complex problems with creativity, conviction, and integrity. Now, almost 20 years later, that commitment holds strong. Zatz & Renfrew Consulting specializes in government relations, community-based advocacy, and public policy strategy development in many fields, including health care, mental health, domestic and sexual violence, criminal justice reform, education, substance abuse treatment and prevention, and elderly issues, We also provide a range of other consulting services to our clients, including event coordination and program development and implementation. We provide services for both short-term and long-term initiatives. 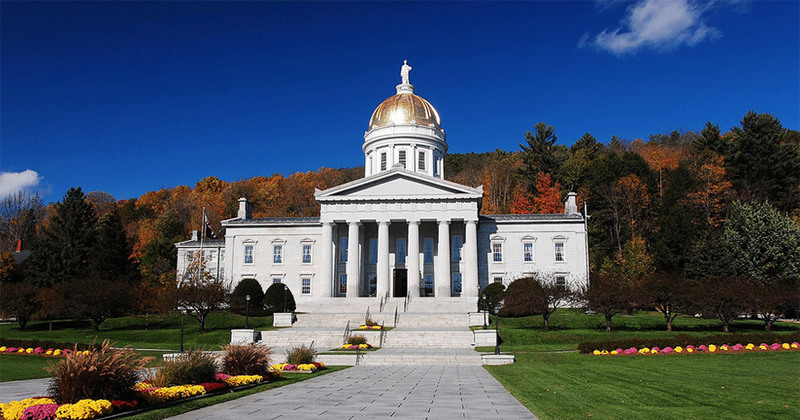 With offices in Montpelier, Vermont and Los Angeles, California, Zatz & Renfrew Consulting has developed a reputation for excellence in client relations and results-based advocacy. We have the experience and resources necessary to effectively achieve the goals of our clients.